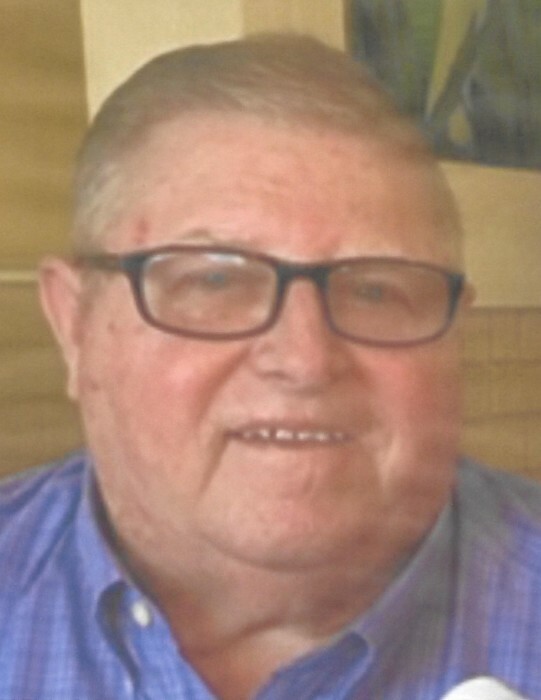 Funeral services for Jerry Lee Outlaw, who died March 16 after a valiant battle with pancreatic cancer, will be at 2:00 p.m. on March 20, 2019, at St. Joseph’s Catholic Church in St. Joseph, Louisiana, with Father Peter Kuligowski officiating. Visitation will begin at 1:00 at the church. Born to Fred and Maxine Outlaw on February 19, 1949, Jerry graduated from Davidson High School in 1967, after which he attended Northeast Louisiana University. On September 20, 1969, he married his high school sweetheart, Linda Standiford. Jerry worked as a salesman for St. Joseph Elevator, as Farm Manager for the Lake Bruin Development Corporation, as owner and operator of Outlaw’s Western Auto, and as a compliance supervisor for the USDA. He retired from the Work Force Development Board as a case manager in 2011. Jerry was a 50 year member of St. Joseph Catholic Church, where he served as a lector and Eucharistic minister. An avid golfer and fisherman, he was a member of the Lake Bruin Country Club, where he served a term as vice president. Jerry was preceded in death by his parents; grandparents, Waid and Sabra Vinson; niece Leigh Ann Alonzo; beloved mother-in-law, Madge Standiford; and uncle Wade Vinson, Jr. He is survived by his wife of 49 years, Linda Standiford Outlaw; two daughters, Stacy Noble and Jennifer Grigson (Larry Parks); three grandchildren, Caroline Grigson, Nicholas Noble, and Piper Noble; two sisters, Peggy Alonzo (Warren) and Cynthia Sloane (Doug); four nephews, Doug Sloane, Jr., Bradley Sloane, Ed Alonzo, and Ben Alonzo; and many other loving family members and faithful friends. Pallbearers will be Bradley Sloane, Doug Sloane, David Vinson, Matt Vinson, Mike Vinson, Steve Vinson, Billy Standiford, and Jack Morgan. Honorary pallbearers will be Nicholas Noble, Robbie Sloane, Wayne Garner, and Don Jones. To all who knew him, Jerry leaves a legacy of loving-kindness, care, and compassion, as well as a legacy of laughter, for his wonderful sense of humor will not soon be forgotten. He loved helping others and was a good friend to many, but his crowning glory was his devotion to his family. Jerry was a sweet and loving husband, father, and grandfather extraordinaire. Until we are reunited, we will hold him ever so close in our hearts and minds.